Wailele Farm is organized to malama ‘aina, to plant and provide a natural farming, ecological living, sales and demonstration facility. Malama ‘aina means to care for and nurture the land so it can give back all we need to sustain life for ourselves and our future generations. Aloha ‘aina simply means to love and respect the land, to make it yours and claim stewardship for it. Keeping this in mind inspires us to maintain high standards of business focusing on values such as integrity, honesty, and responsibility in our interactions with others and the island of Maui which we call home. 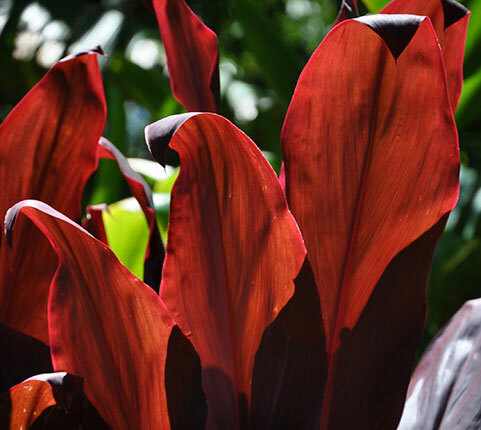 In honor of the traditional uses of Ho’olawa valley, Wailele Farm – Twin Falls Maui is dedicated to keep free access open to the public as an inspiration for all. 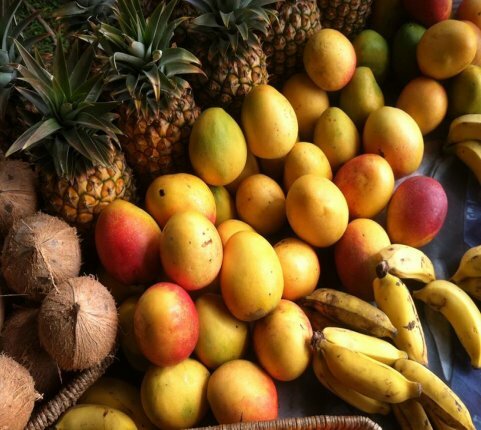 Wailele Farm – Twin Falls Maui is a family owned and operated bio-diverse farm. We continue to serve the public daily with excellence and aloha since 1997. We grow a diverse group of useable plants. Here you can find a selection of the many plants we grow on our farm. Hau (Hibiscus tiliaceus) - Uses: Medicinal Uses, Fiber for Cordage, Canoe Material. 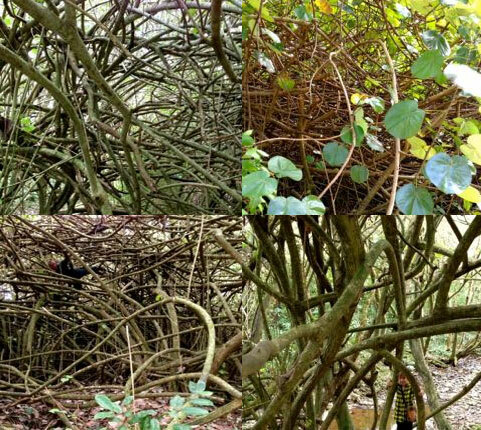 Kī (Cordyline terminalis) - Uses: Thatch, Cooking, Prayer. 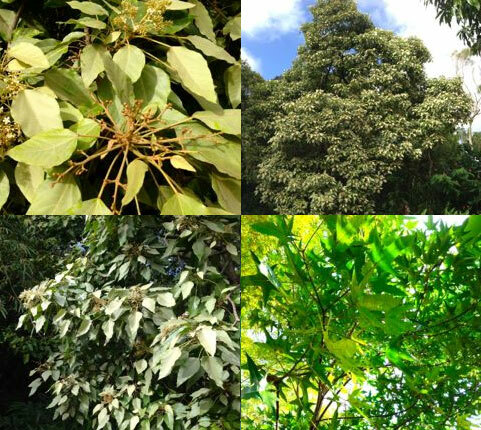 Kukui (Aleurites moluccana) - Uses: Tattoos, Candles, Medicinal Uses, Inamona. 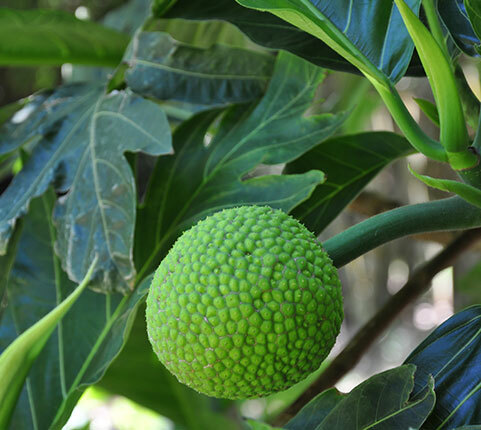 Ulu (Artocarpus altilis) - Uses: Polynesian Staple Food, Medicinal Uses. 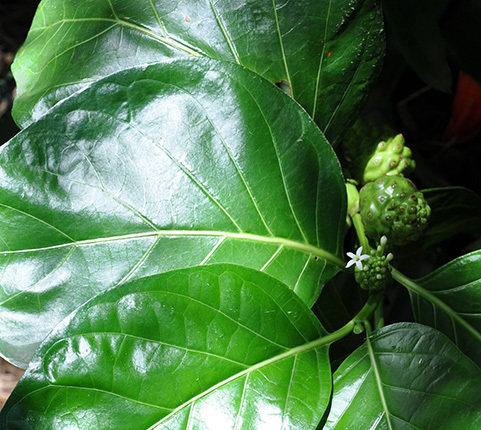 Noni (Morinda citrifolia) - Uses: Medicinal Uses. 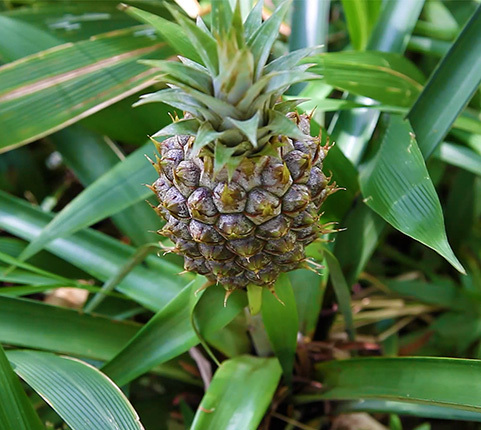 Pineapple (Ananas comosus) - Uses: Food that brings a smile to your face. 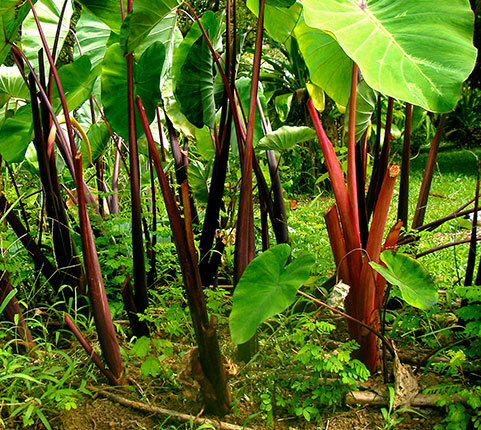 We also grow Awa, Mai'a, Niu, Ko, Hala, 'Ohe, and Loulu Palm to name a few. We continue to ensure privately funded public access to this area and have been doing so since 1997. We humbly ask for donations to help us to continue to create a safer, more beautiful, well-managed area for people to come and enjoy. © 2017 Twin Falls Maui. All rights reserved.